Boris Grebenshchikov (Russian: Борис Гребенщиков) is one of the most prominent members of the generation which is widely considered the "founding fathers" of Russian rock music. Due as much to his personal contribution as to the undisputed and lasting success of his main effort, the band Aquarium (Аквариум), he is a household name in Russia. 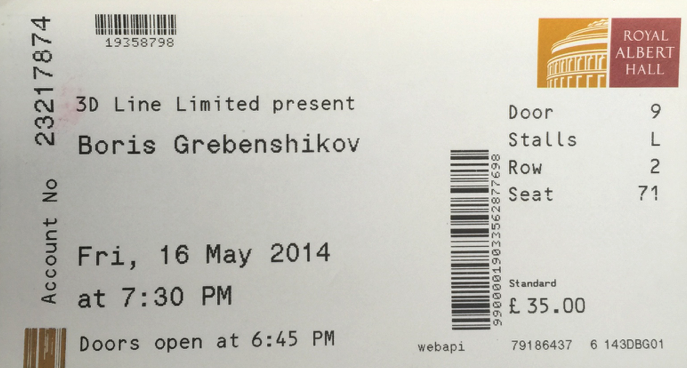 Grebenshchikov is colloquially known as BG (Russian: БГ) after his initials. He is often called the 'Grandfather of Russian Rock'.